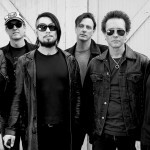 The first pair of shows by Royal Machines at the infamous Los Angeles club The Roxy went off with a bang last weekend. 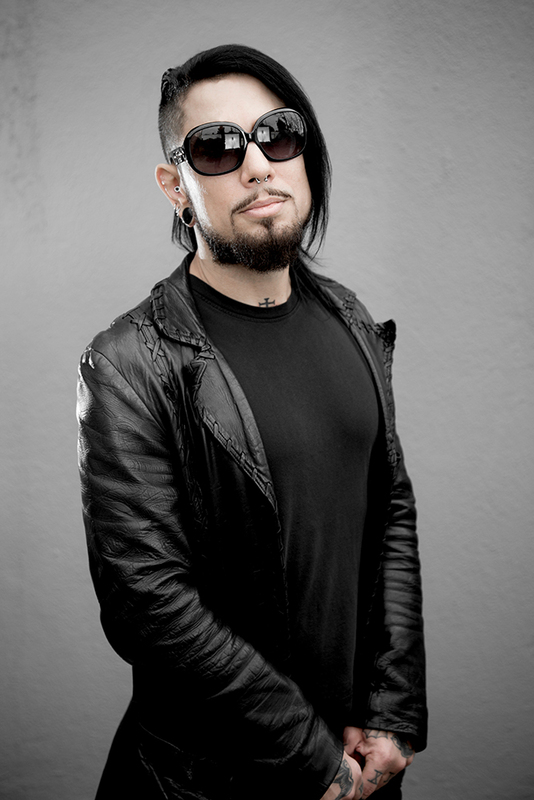 The band played two shows – the Friday night saw Franky Perez (Apocalyptica), Carla Harvey (Butcher Babies), Gilby Clarke (GnR), Lemmy and Ozzy Osbourne all perform with the band. 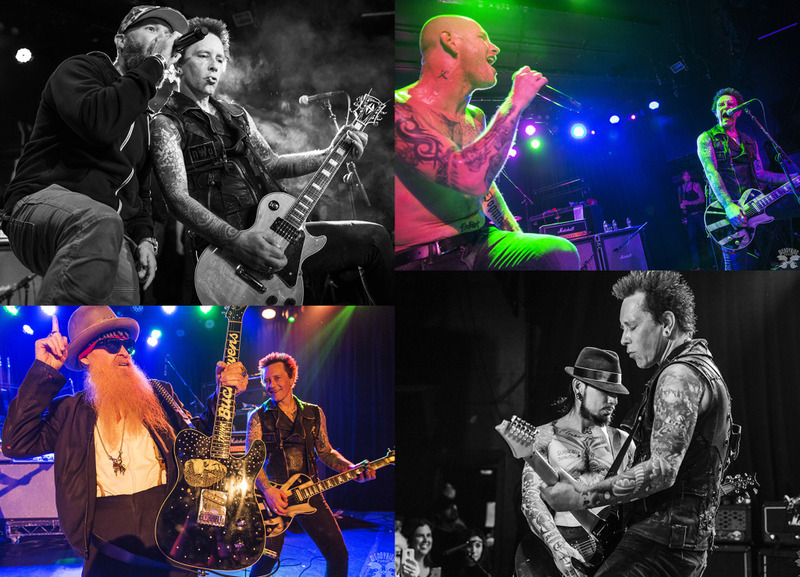 The Saturday night included Andy Beirsack (Black Veil Brides), Fred Durst, Corey Taylor (Slipknott), Zakk Wylde and Billy Gibbons (ZZ Top). 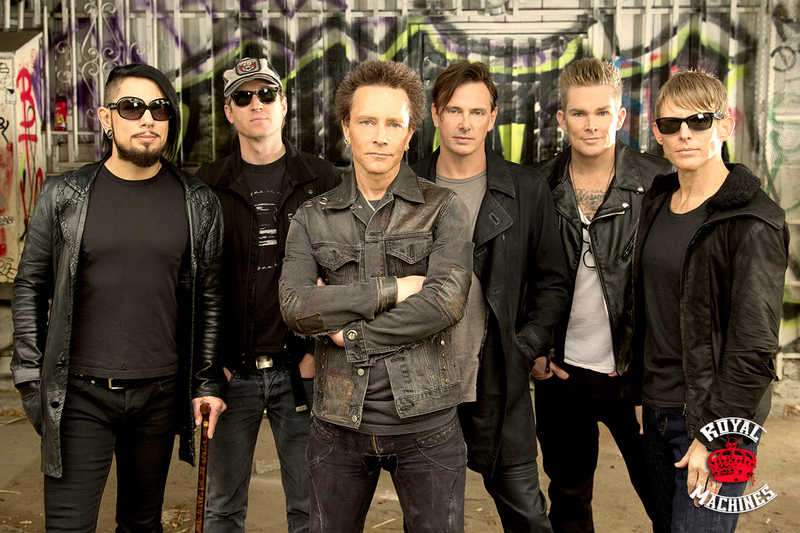 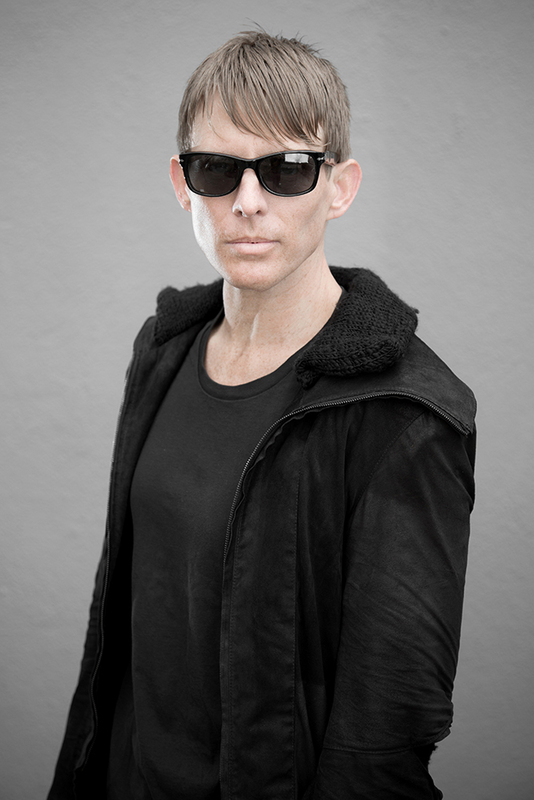 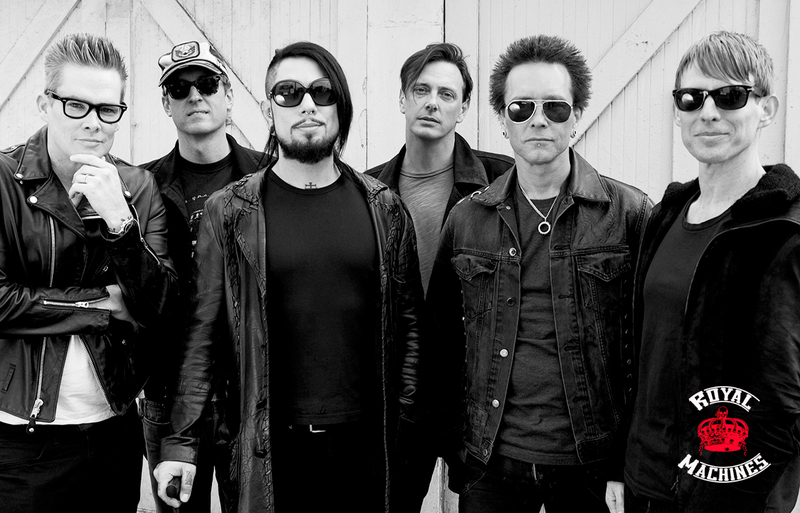 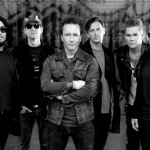 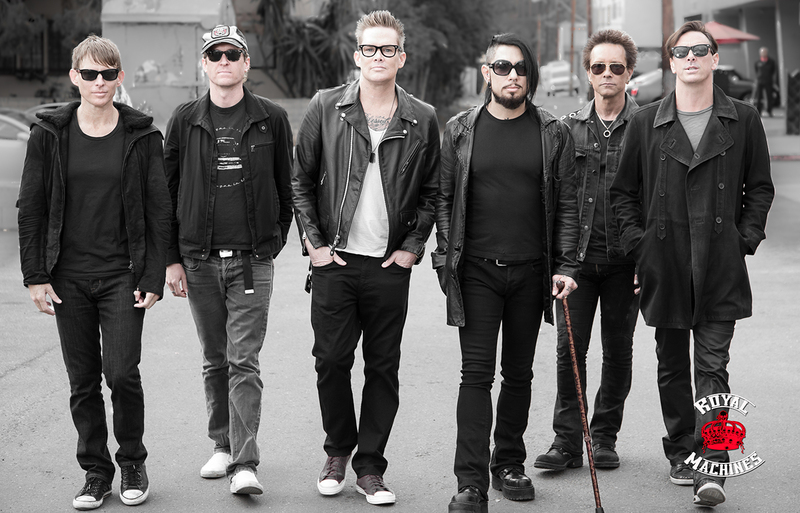 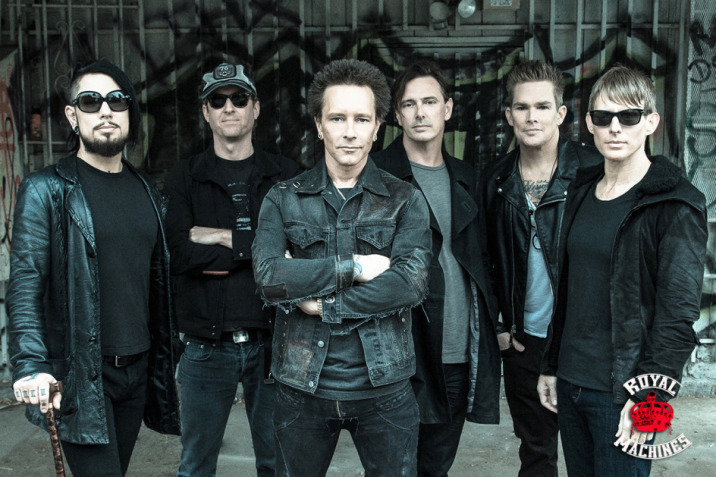 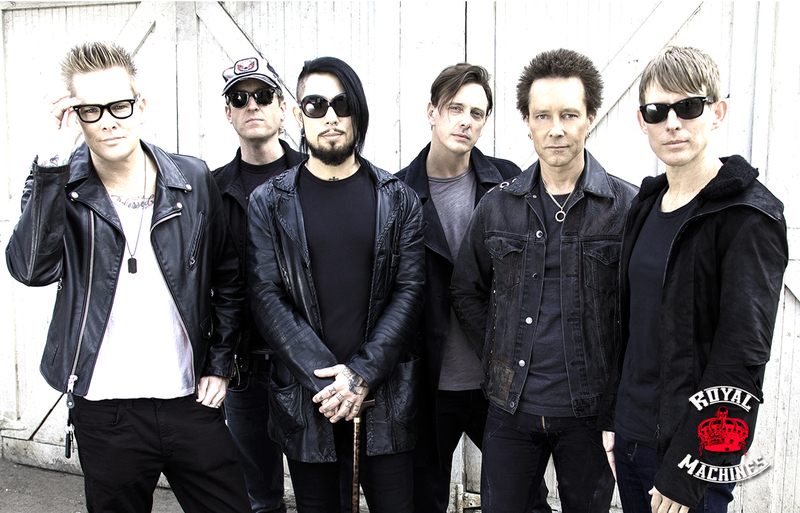 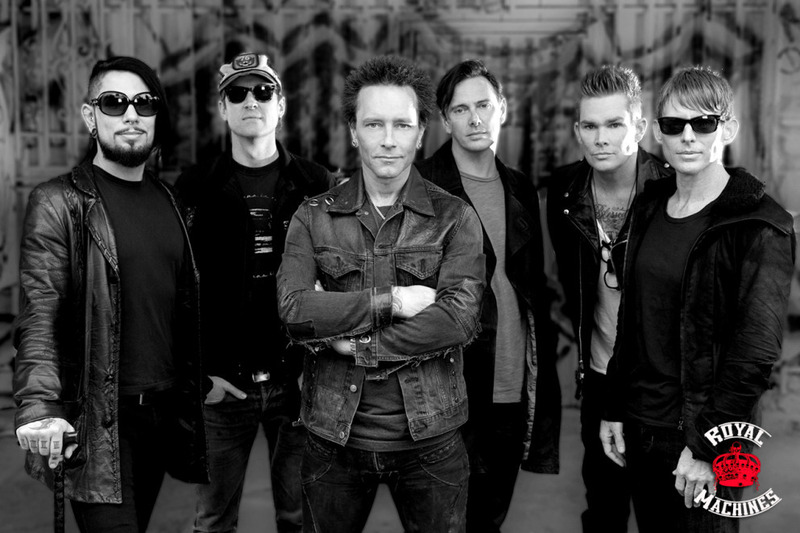 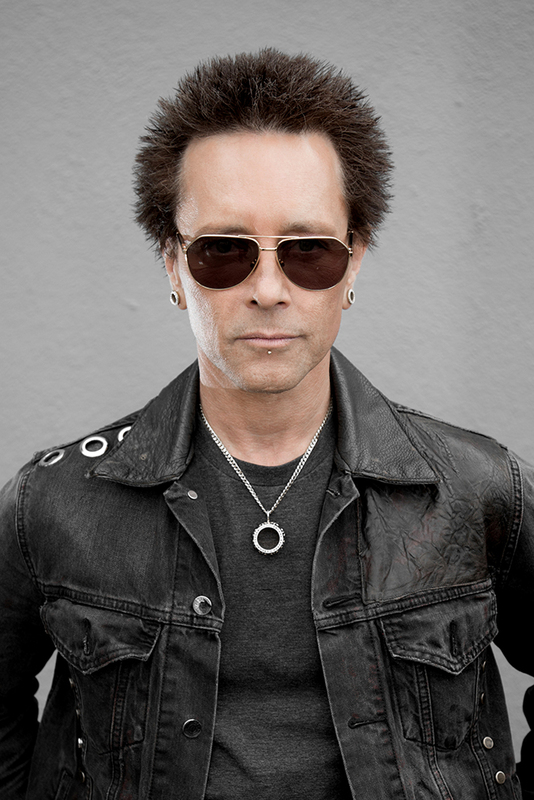 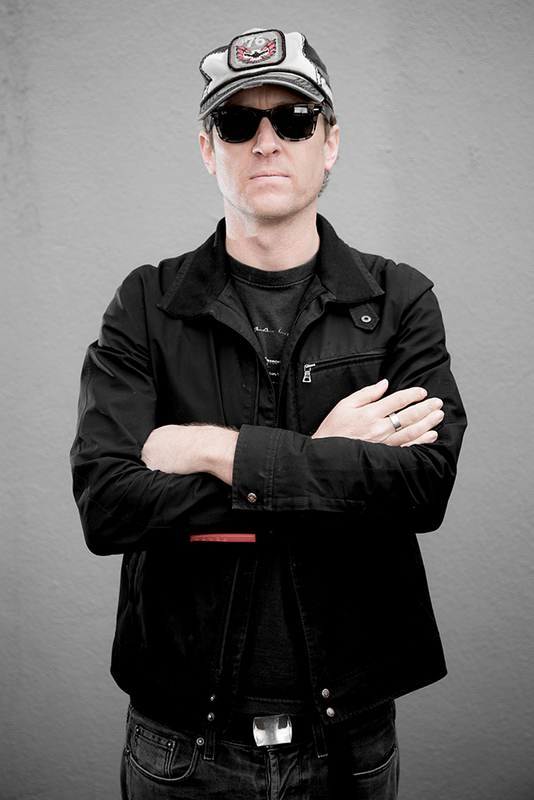 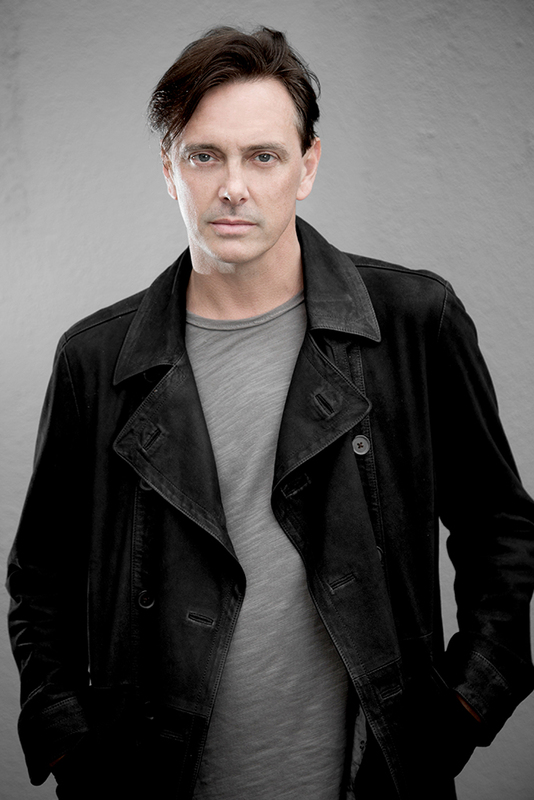 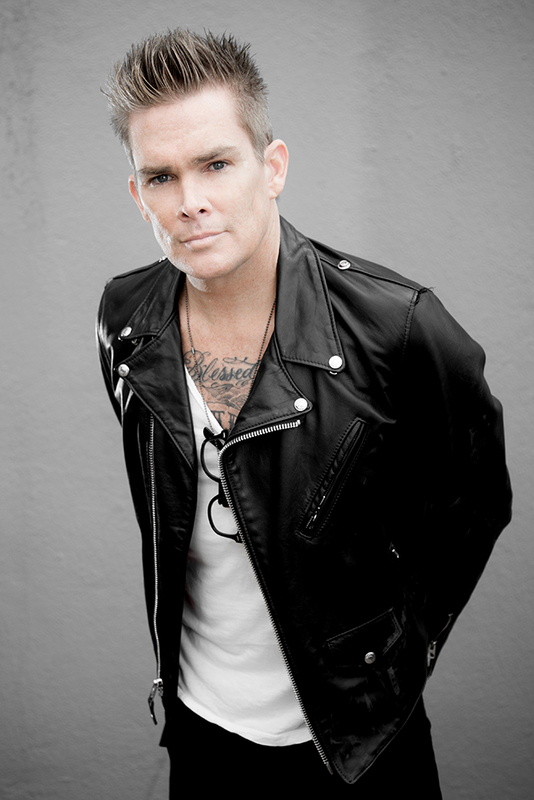 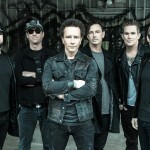 And as the band’s drummer, Josh Freese, was busy working those nights, the band decided to bring a procession of drummers to the shows – Erik Eldenius (Billy Idol), Dean Butterworth (Good Charlotte), Adrian Young (No Doubt), Tommy Clufetos (Black Sabbath) and John Tempesta (The Cult) all helped power the Royal Machines through two sold out nights and 34 songs.